Next week in Orlando, FL, over a thousand asset management professionals will come together at MaximoWorld. We predict that the hottest topic on the agenda will be around predictive maintenance. By adopting predictive analytics to maintain your facility’s physical assets, your organization can see innumerable benefits. The greatest benefit is an increase in confidence around asset reliability. This enables your enterprise to become a reliability leader. And reliability leaders focus on increasing efficiency, sustainability and profitability through best-in-class asset management. Will you be joining us? Data-driven asset management is critical for modern maintenance programs. 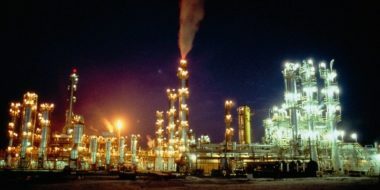 It allows organizations to minimize downtime, optimize reliability and maximize value over the entire asset lifecycle. Enterprise asset management (EAM) systems now have predictive analytic capabilities for anticipating potential failures. This supports continual improvement of the business. Assets are managed more effectively when enterprises make better use of their data to gain competitive advantage and enhance decision making. With those objectives in mind, the data that resides within an EAM system can be used to drive asset reliability. To facilitate the journey toward becoming a reliability leader, IBM Maximo provides deep enterprise-level support for any asset type. This drives operational efficiency across all organizations. 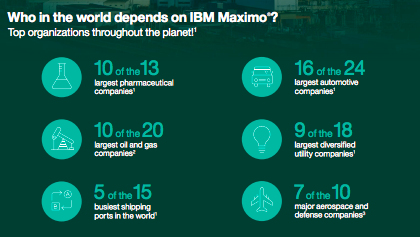 A broad range of industrial sectors has deployed the IBM Maximo software. They do so to customize and implement reliability programs that optimize data management and improve asset performance. 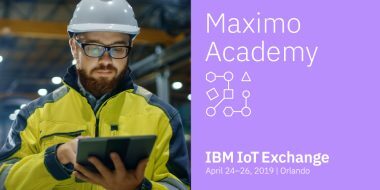 IBM Maximo helps reliability leaders improve their management of assets and data to gain competitive advantages through improved business processes and enhanced decision making. Genesis Technology Solutions, Inc. (GenesisSolutions), the Asset Performance Optimization subsidiary of ABS Group, works with IBM to help organizations develop and sustain effective maintenance programs. The goal of these programs is to promote optimal asset reliability. By implementing a Reliability-Based Maintenance (RBM) strategy using IBM Maximo, asset-intensive industries can expect to improve equipment availability, uptime, productivity and product quality. All of this while also reducing costs. Since its grand opening in 2004, the Las Vegas Monorail has carried thrill seekers, families, locals and tourists along the Sunset Strip and beyond. 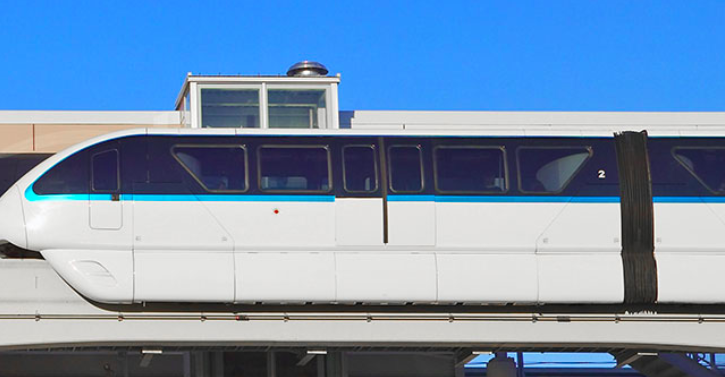 Every day, the Las Vegas Monorail Company (LVMC) logs more than 450,000 records on the status of its fleet and ancillary assets. However, it is no easy feat to keep that equipment running. For all that equipment to remain valuable to the people of Las Vegas, and tourism throughout southern Nevada, the computerized maintenance management system (CMMS) software underpinning it has to perform well. It must satisfy a new generation of mass transit and continue to uphold the legacy of safer, more reliable transportation. GenesisSolutions assisted LVMC in updating its transit system’s EAM software from IBM Maximo version 4.0.3 to version 7.6. The implementation team is comprised of experts from both organizations. Not only did it finish on time, but it was under budget and received a 100 percent satisfaction rating from all users and senior-level stakeholders involved. Through collaboration and commitment to quality, we helped LVMC build a sustainable EAM foundation for more reliable asset management. Read more about this transformation. Our reliability and maintenance engineers can help your organization establish an asset reliability program using IBM Maximo to reduce maintenance costs and minimize downtime. Through our RBM approach and EAM services, we provide effective and sustainable asset management strategies aimed at prioritizing and maintaining your most critical assets while also increasing efficiency, reliability and profitability over the long term. Discover more solutions at www.genesissolutions.com and learn more about our RBM approach. GenesisSolutions is excited to participate at MaximoWorld 2018. We are both co-presenting with two clients and exhibiting in Booth #612. As a long time IBM Maximo Asset Management services firm, our company origins date back to the original MaximoWorld events of the late 1990s. Read more blog posts from MaximoWorld activities here.